From Fiumicino airport drive to the junction to Roma, continue on Highway A 91, take exit to Florence/Aurelia and continue to the ring road A90, take exit 1 to Roma/Centro/Aurelia/Porto Civitavecchia, continue to via Aurelia to your destination. Rome is a city and special commune in Italy. 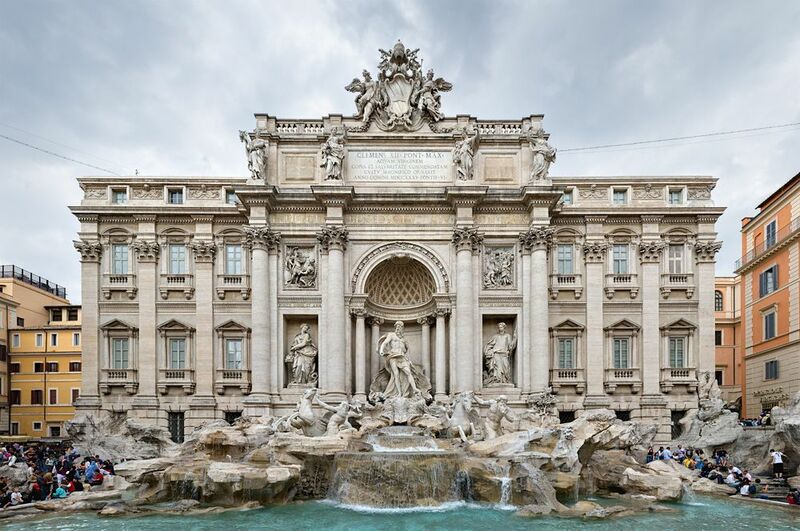 Rome is the capital of Italy and also of the homonymous province and of the region of Lazio. With 2.7 million residents in 1,285.3 km2 (496.3 sq mi), it is also the country’s largest and most populated commune and fourth-most populous city in the European Union by population within city limits. The urban area of Rome extends beyond the administrative city limits with a population of around 3.8 million. Between 3.2 and 4.2 million people live in Rome metropolitan area. The city is located in the central-western portion of the Italian Peninsula, on the Tiber within Lazio (Latium). 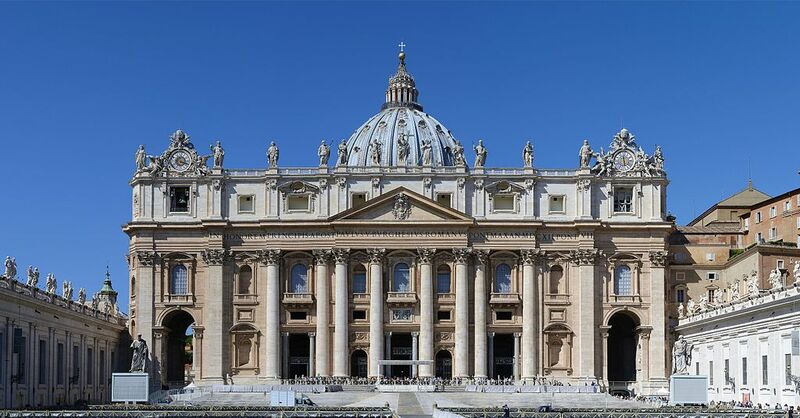 Rome is the only city in the world to contain in its interior a whole state; the enclave of Vatican City. Rome has a status of theglobal city. Rome was the 11th-most-visited city in the world, 3rd most visited in the European Union, and the most popular tourist attraction in Italy. The city is one of Europe’s and the world’s most successful city “brands”, both in terms of reputation and assets. Its historic centre is listed by UNESCO as a World Heritage Site. 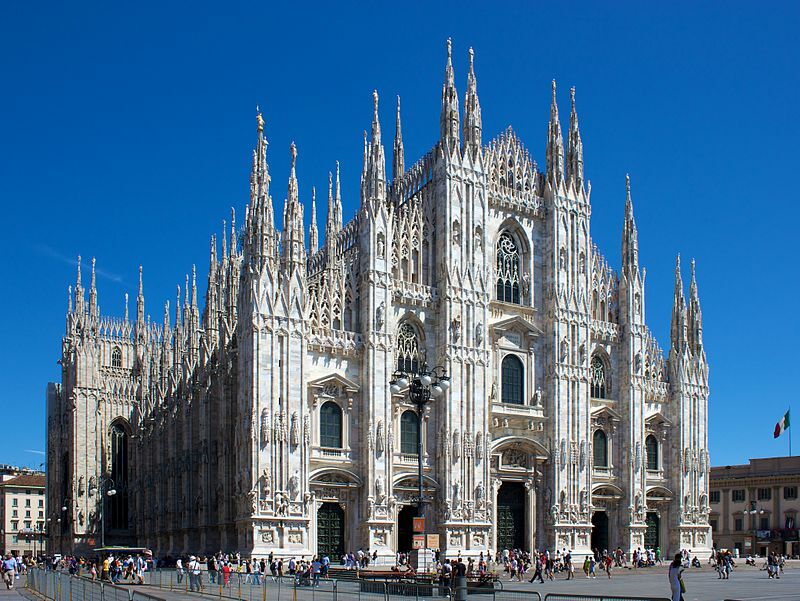 Monuments and museums such as the Vatican Museums and the Colosseum are among the world’s most visited tourist destinations with both locations receiving millions of tourists a year. 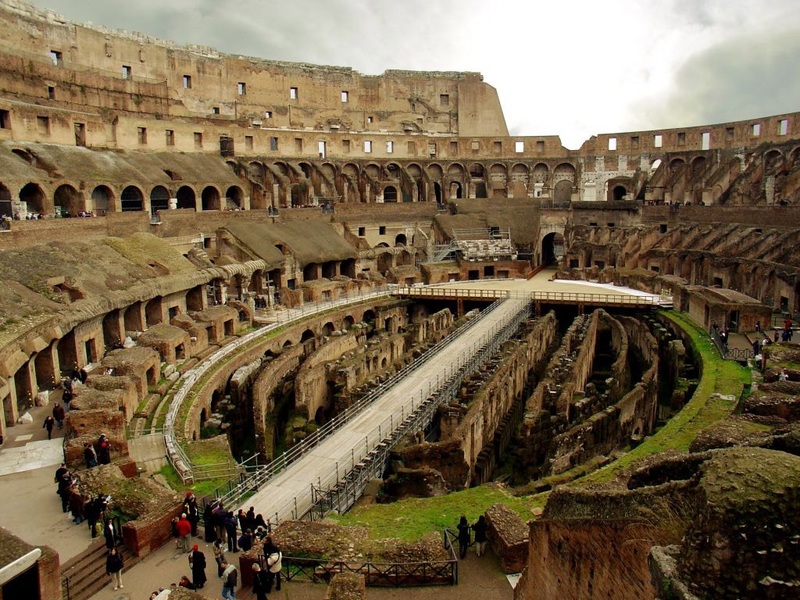 Rome hosted the 1960 Summer Olympics. Although associated today only with Latin, ancient Rome was in fact multilingual. In highest antiquity Sabine tribes shared the area of what is today Rome with Latin tribes. The Sabine language was one of the Italic group of ancient Italian languages, along with Etruscan, which would have been the main language of the last three kings who ruled the city till the founding of the Republic in 509 BC. Urganilla, or Plautia Urgulanilla, wife of Emperor Claudius, is thought to have been a speaker of Etruscan many centuries after this date, according to Suetonius’ entry on Claudius. However Latin, in various evolving forms, was the main language of classical Rome, but as the city had immigrants, slaves, residents, ambassadors from many parts of the world it was also multilingual.